Micheal Talbot-Kelly (MTK) takes a holistic approach and blends it with the wisdom of storytelling. 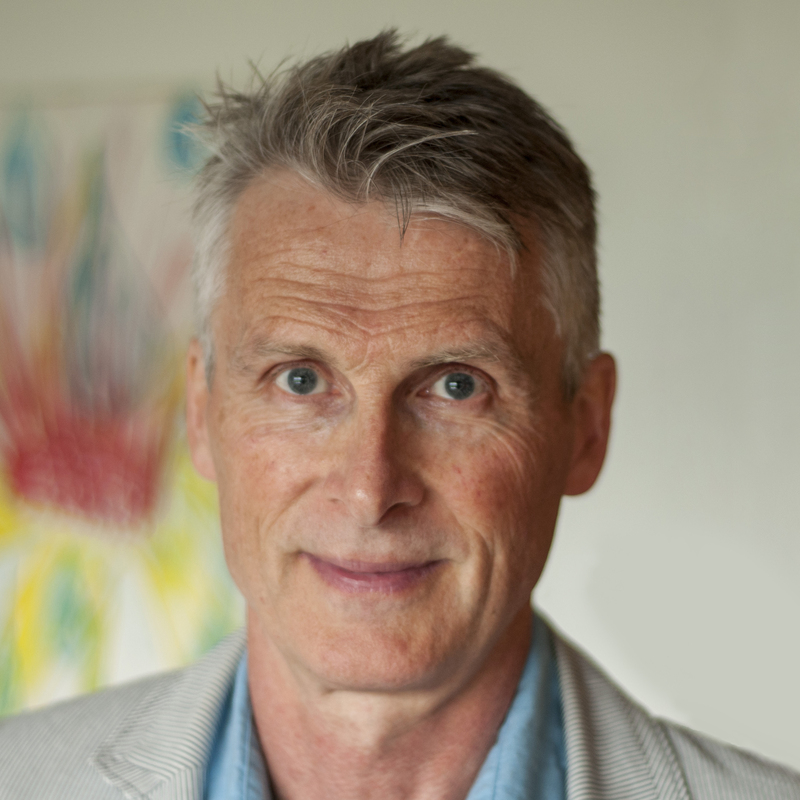 His approach spans across psychology, physiology, neuroscience and mindfulness. Michael Talbot-Kelly (MTK) takes a holistic approach and blends it with the wisdom of storytelling. 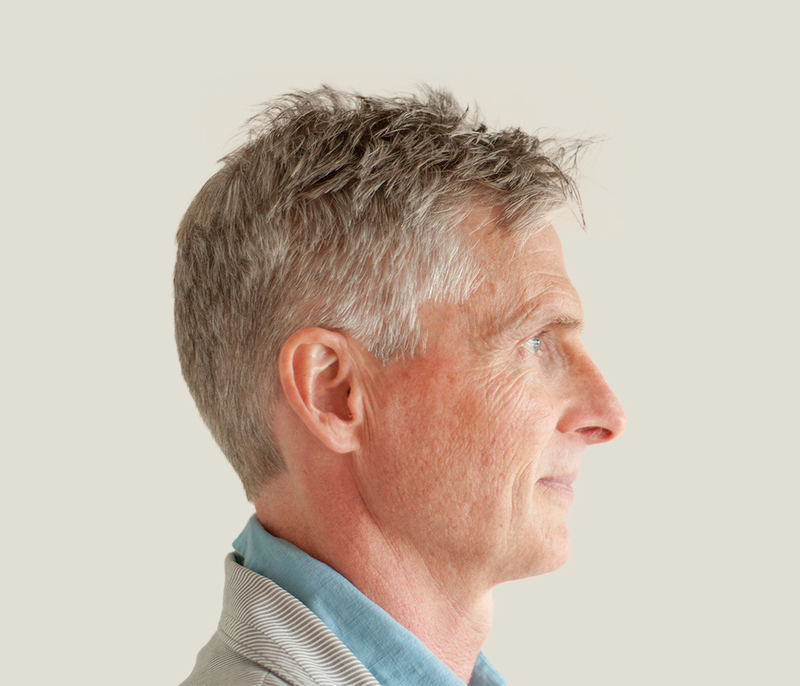 His approach spans across psychology, physiology, neuroscience and mindfulness. Take the Free Self Assessment to discover your natural talents. Free tips, strategies and evidence based resources to bring more vitality, intimacy and prosperity into your life. Enter your name and email for my free 33 minute deep dive training video on my 3 step plan to living with more meaningful vitality, intimacy and prosperity. 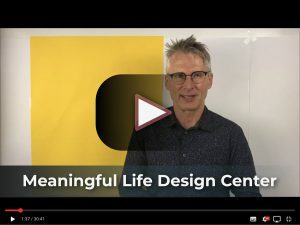 These are the same life strategies that inspired thousands of my clients to live with more meaning and fulfillment within days of implementation.